In the wake of tragic events in Charlottesville, Virginia, and Donald Trump's initial refusal to denounce the white nationalists behind it all, the "antifa" opposition movement is suddenly appearing everywhere. But what is it, precisely? And where did it come from? 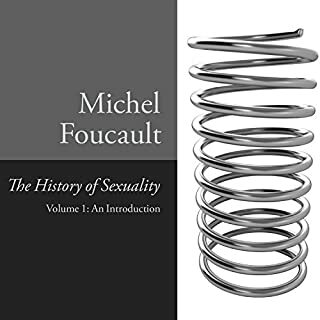 It seems more of a chronology than a handbook or an explanation of the philosophical foundation of Antifa movements. I was shocked at how wide spread fascism has been over the last century, and how many antifa movements have risen to confront it. Content was excellent! Great quick overview of Antifa; who they are, what they do, and why. Gives a history of Antifa in the US and various European countries. 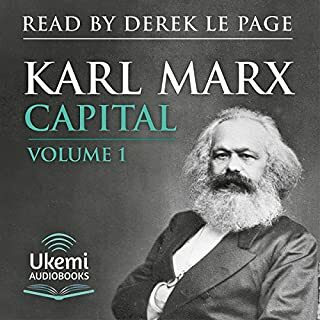 I enjoyed the narrator's voice and reading style for the most part. The only thing that irritated me was his attempt at accents when reading direct quotes. Since the book gets lots of material from interviews with Europeans, this happens frequently. I decided to read this after learning that a family member has gotten deeply involved with white supremacy. I am already involved in many social justice causes but haven’t involved myself in the kind of direct action that Antifa is known for. Overall I enjoyed the book and felt I got a lot of very useful information out of it. 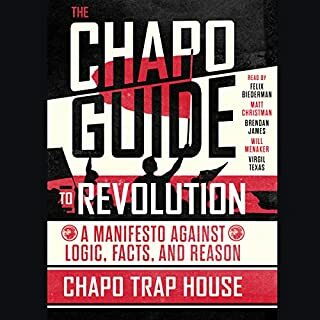 I don’t see myself getting deeply involved in some of the more radical of antifa’s activities but I do think overall the movement is a good one, and the book did convince me to start taking some self defense training, just in case I find I need to defend myself from violent white supremecists in the course of my other activism work. It is pretty intellectual, so it felt slow to listen to at times. I guess I expected a book about militant, anti racist, punk rockers to be a little more riveting, lol. Also, I could have done without all the accents the dude reading it did, that was cheesy and obnoxious. Still, worth a listen! I'm impressed. Literature on this topic often appears to be filled with value judgements and poor reasoning. This book is nothing of the kind. It covers history and the philosophy and reasoning of these antifa groups while allowing the reader to draw their own conclusions. I highly recommend this book for those interested in organizing history or in building their own activist network. 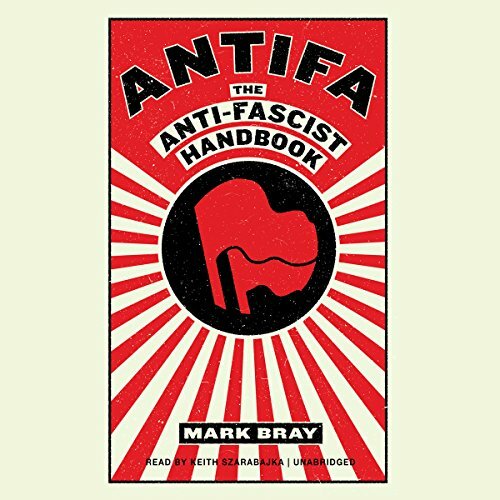 Bray spends a lot of time covering many different conditions in various Western countries over a long period of time and the successes and failures of various antifascist organizers. While I enjoyed the content, the various accents the performer uses to differentiate between different quotes and persons felt unnecessary and quite forced, but not enough to detract. The book is unapologetic in its presentation of what it views as the core goals of antifa movements throughout history. That being the fight against oppressive, racist, fascist philosophy, recruitment and deeds, wherever they spring up, and as soon as possible. It does not back down from its detractors, defending it tactics, convincingly in my opinion, that the defense of the oppressed and aggrieved takes precedence over the niceties of *civil* society. 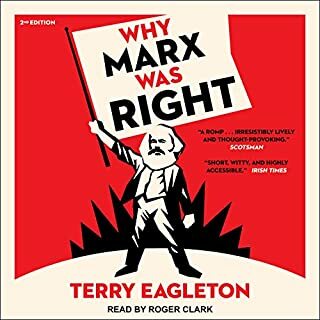 I'm fairly certain that conservatives, or those who lean even more to the right have no interest in the book, or its explanations, (any more than to post 1-star negative reviews). 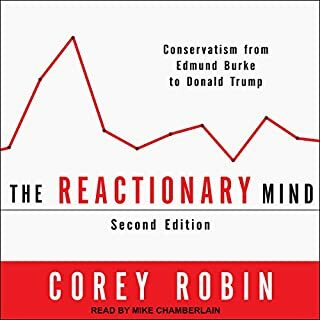 And it is a tough listen for liberals and progressives, challenging some core beliefs about what the goals for a better society ought to be and how to get there. For me the most compelling part was the notion that antifa groups are not intrinsically extremist, expansive movements, but rather necessary reactions to truly dangerous fascist and exploitative factions seeking to solidify power. This is easily verifiable, as one can measure the activity of antifa as directly proportional to the instigating fascist activity. You don't have to believe everything you read/hear in the book. The author himself confesses there is a lot of contradictory advice from the various proponents of antifa. But it is important to know what the movement is, what the goals are, and why they feel they need to use the tactics they do. If nothing else, the section on the tricky question of what constitutes *free speech" is very thought provoking, and should be worthy of spurring dialogue amongst progressives and liberals (not holding my breath on conservatives or moderates). 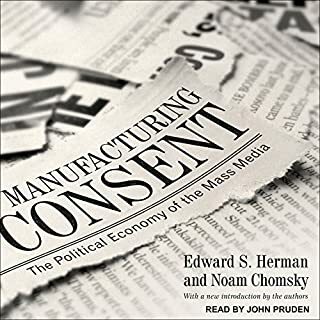 All in all, very informative... convincing in parts, troubling in others. But always engaging. This book was more of a telling of antics activity than a handbook. I thought it was a bit boring. But it will educate a person on what antics is.